Guangdong Police have made it a strike out, busting the 3rd Fake Penfolds wine counterfeiting ring in the last six months. This counterfeit wine ring did it the easy way, buying cheap domestic wine at $4 a bottle, pouring it in to counterfeit wine bottles and applying forged Penfolds Wine labels. 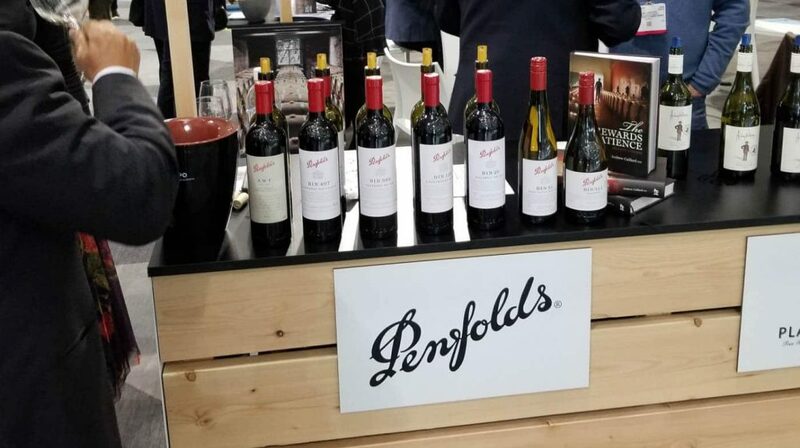 After repackaging the cheap generic wine into counterfeit wine bottles with fraudulent labels, the fake wine purveyors then took to social media to sell their freshly minted Penfolds Wine at $42 – $62 per bottle. In China, Authentic Penfolds Wine retails for about $125 per bottle, so at $42-$62 a bottle, this fake wine gang had plenty of customers. They used marketing strategies which made customers feel comfortable with the purchase using tag lines in the ad that said, overseas direct sales”, “direct postage from overseas and franchise stores”. We-Chat, along with other Social Media Platforms were used as marketing tools, while the sales occurred on a variety of e-commerce sites including Alibaba’s online flea market. Either through oversight are as a planned bonus, customers who bought whole cases found Authentic Penfold Wine mixed with the fake wine in their cases. Police confiscated an estimated $2 million worth of fake Penfold Wines and harvested 13 suspects in this latest raid on fake wine sellers in China. 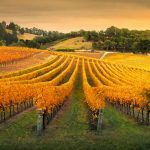 As one of the most popular Australian Wine Brands exported to China, Penfold is constantly being counterfeited, imitated, and copied by criminal gangs as well as other wineries. 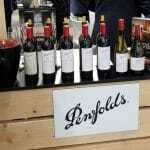 The owners of Penfolds Wine, Treasury Wine Estates has been aggressively assisting Chinese authorities as well as instigating investigations to try to stem the tide of fake Penfolds Wine and protect their brand reputation. 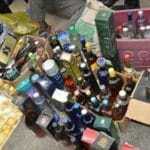 The tip off in this investigation was a consumer who purchased the fake wine and complained to the police about the taste. In the case of fake wine, imitation is not the best flattery. People who have a bad experience with a wine will carry a negative regard for the brand. 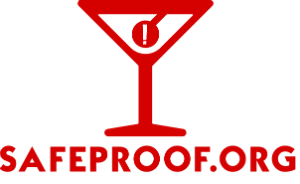 Aside from the loss of income to Treasury Wine Estates from the sale of fake Penfolds Wine, the negative feelings toward their brand after consuming fake wine is detrimental to their coveted reputation.